for fast and reliable tagging of PDF projects in Adobe InDesign. and to PDF/A-2a for long-term archiving of the very same PDF file. Adobe® InDesign®, InCopy®, Illustrator® and QuarkXPress® environments. with a predefined standard naming convention. This reduces errors and lead-times and as a result increases rentability of production. Learn all about PDF! Efficient use. Optimal deployment. Practical tips and tricks. PDF for IT managers, developers and users. Test your PDF 2.0 files and implementations against others. Explore the possibilities with PDF 2.0.
currently being promoted by the European Union. digital publishing with Twixl Publisher. Pedab Finance (Sweden) on financing for IT and production. automation of workflows for print, prepress, publishing and packaging design. HTML5-based article content in minutes. automation of workflows for print and publishing. 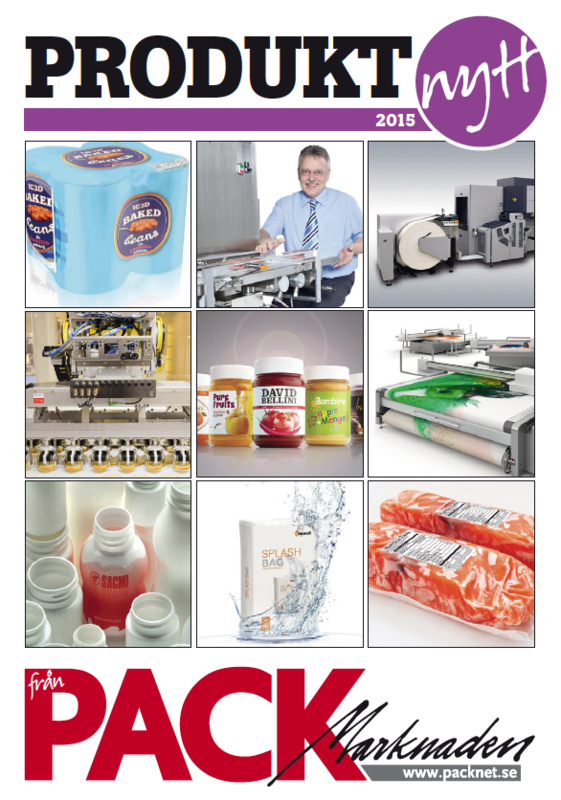 Prepress, Print Production, Packaging, Publishing, and Document Exchange. Learn all about PDF/UA (Accessible PDF)! developers, webmasters, administrators and decision makers. Presentations on efficient use and best-practices for optimal deployment. Tools for creating accessible PDF documents. - the ISO Standard for long-term preservation and e-archiving of digital documents! PDF/A for archive professionals, administrators, and decision makers. PDF - Learn all about it! Efficient use. Adobe InDesign and support for long-term archival. ISO standards PDF/UA and PDF/A-2a for long-term archiving. advanced pagination, bar codes, CMYK, spot colors and more. 1-click checking & remediation tool to make accessible PDFs. For Acrobat: Debenu PDF Aerialist. For desktop: Debenu PDF Tools Pro. For Developers: Debenu Quick PDF Library, Debenu PDF Viewer SDK. Publication sharing will undoubtedly be a feature all of us will use intensively. text-, pixel- and Braille-based inspection technologies. from Global Vision Inc, Canada. the process of creating accessible PDF files. PDF projects in Adobe InDesign. to the ISO standard PDF/UA. so even downloadable PDF documents. Nordic and Baltic Region by Actino Software GmbH. builds new app magazine "A-K Magasinet for iPad"
Secure File Sharing on Any Device. appointed Chair of PDF Association Scandinavia Chapter. "Blomsterlandet Magazine for iPad" with Twixl Publisher. Blomsterlandet Magazine for iPad, no. 1/2014 (Swedish). 48 units from Malmö in the south to Luleå in the north. arrangements and accessories for everyday or special occasions. improve and develop theirs business. for App Store publishing and inhouse/private/enterprise publishing. Launches Twixl WoodWing Connector and Twixl Integration with Enfocus Switch. Microsoft Office to open document formats. First large creative agency in Sweden switching to Twixl Publisher! Stendahls replaces Adobe DPS with Twixl Publisher. Launches new apps for the Volvo Group. content publishing on iPad and Android tablets. to improve and develop theirs business. Volvo Group company presentation 2013 - "The Volvo Group Today and tomorrow". 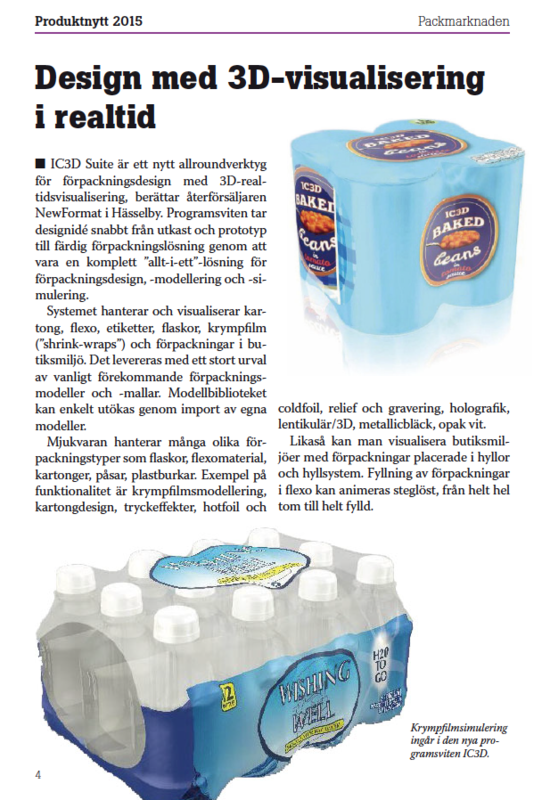 axaio MadeToTag now available in Swedish. much easier, faster and more reliable. that is easily accessible with an App Store app. callas pdfToolbox 7 and callas pdfaPilot 5. Document Archiving/e-Archiving and Long-Term Preservation. Pressrelease: callas pdfaPilot integration with Alfresco ECM. the ISO Standard on Accessible Documents with PDF. the ISO Standard for Long-Term Archiving of Digital Documents. and with support for full text recognition (Optical Character Recognition/OCR). Oracle's global development center for Java in Stockholm. Shows the tagging structure of PDF files. NewFormat appointed Twixl Solution Partner Nordic and Baltic Region. XTensions for Quark XPress®, and others. for web-based Document Search, Retrieval and Routing. Oracle HOPE - Hardware from Oracle; Pricing for Education. A standard is open when implemented in open source." by New Dynamic Solutions BVBA, Belgium. OpenOffice.org to a purely community-based open source project. i.e. Oracle Open Office & Oracle Cloud Office not available any more. 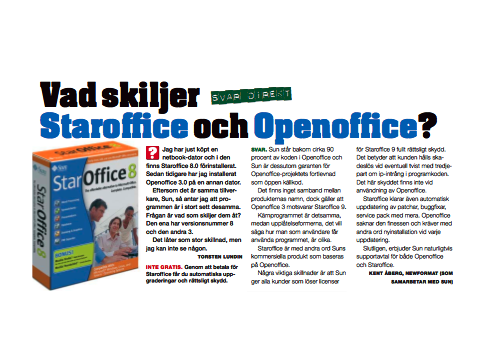 - NewFormat on "Differences between StarOffice 9.x and OpenOffice.org 3.x ?"